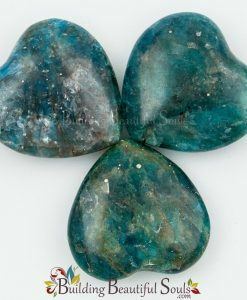 This crystal is a variety of muscovite, giving it natural symbolic value of motivation, sensitivity and the ability to resolve problems using reason. 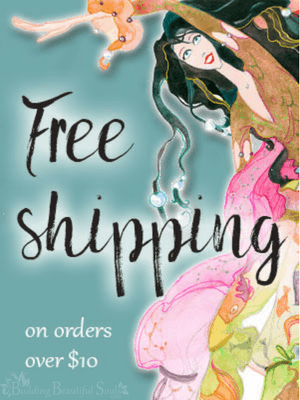 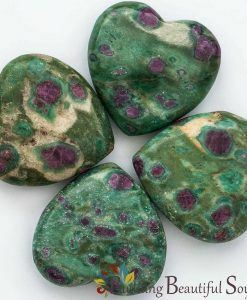 Beyond that, however, Fuchsite is best known as a healing stone for body, mind and spirit. 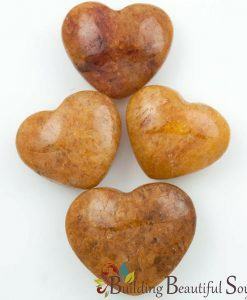 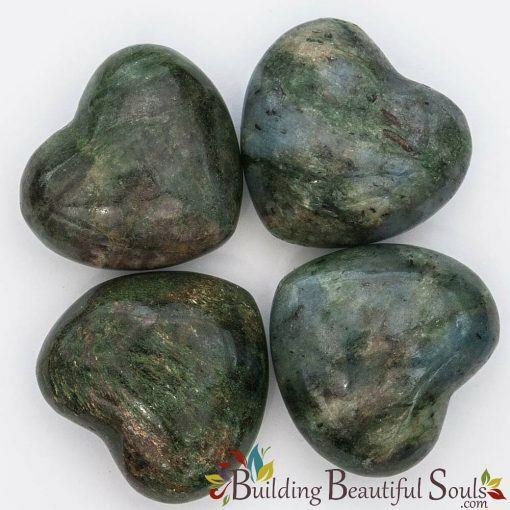 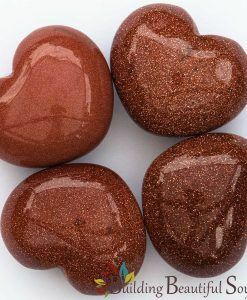 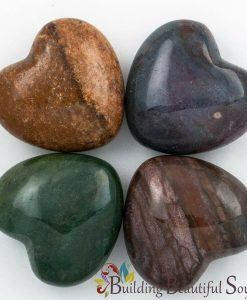 For Reiki practitioners or other energy workers, you couldn’t find a better crystal heart, particularly when dealing with emotionally overextended people.